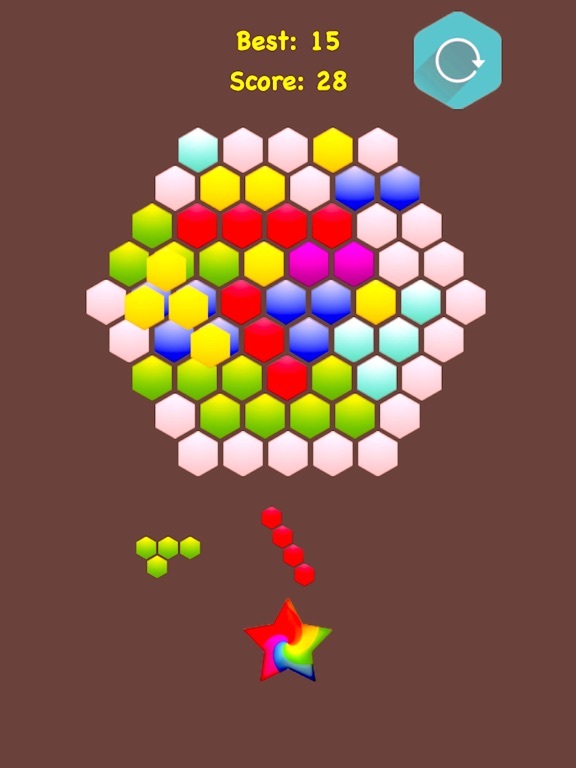 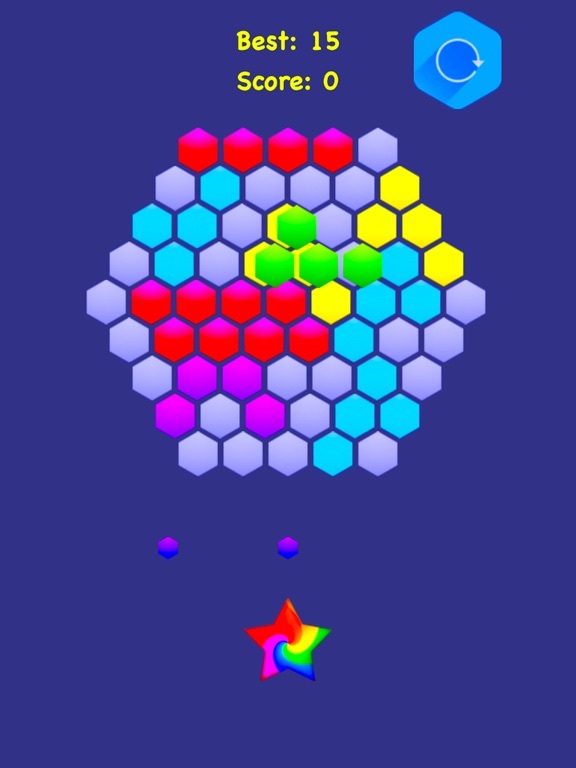 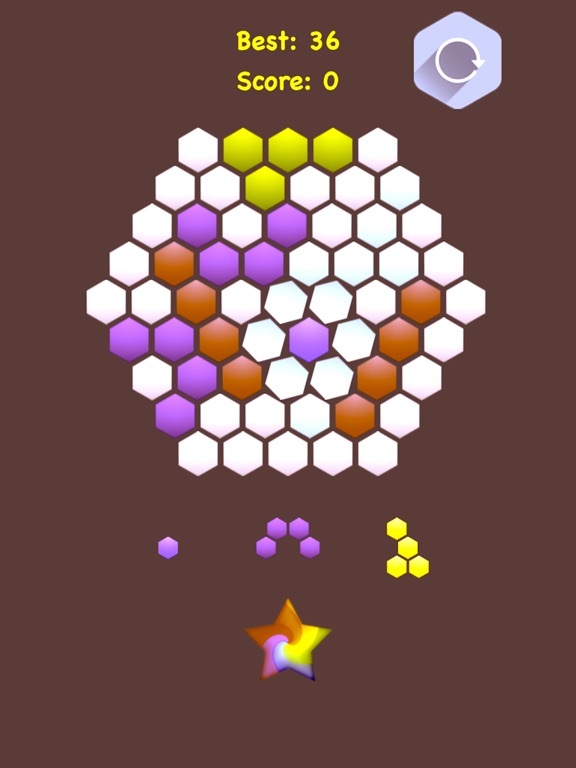 The objective of this game is simple : Drag/drop colored blocks to create and destroy full lines on the screen both vertically and horizontally. 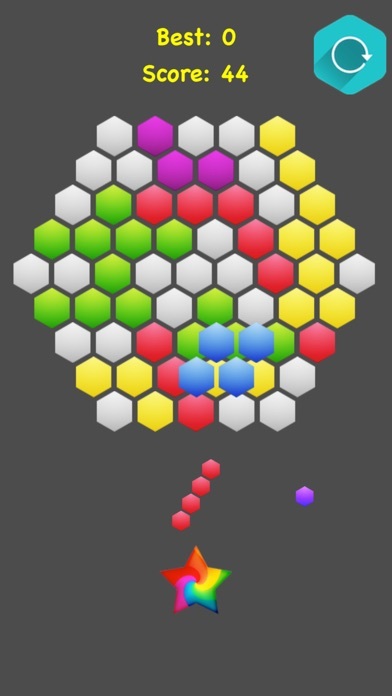 Be careful not to keep the hex blocks from filling the screen. 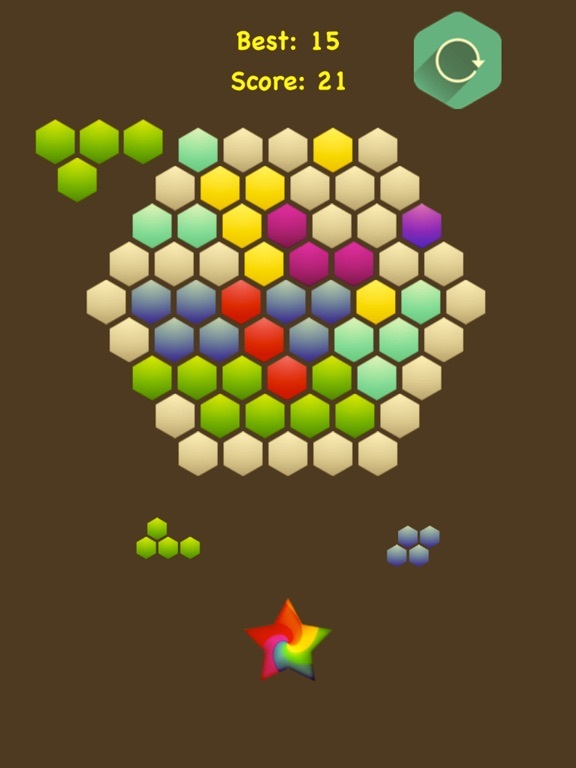 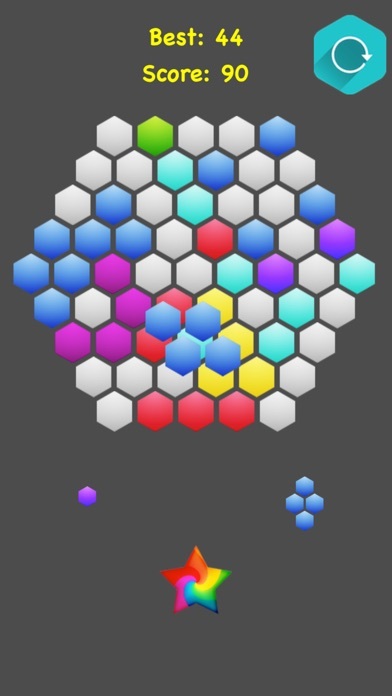 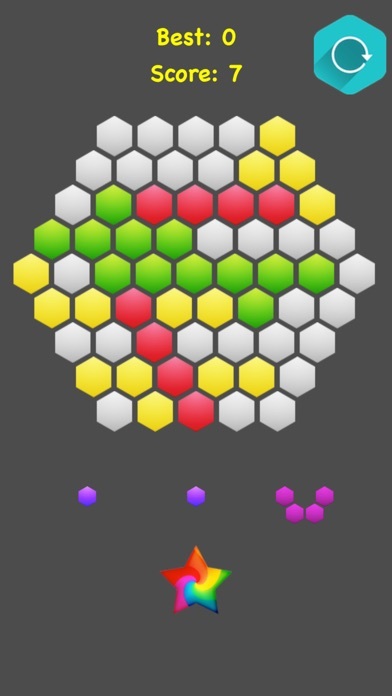 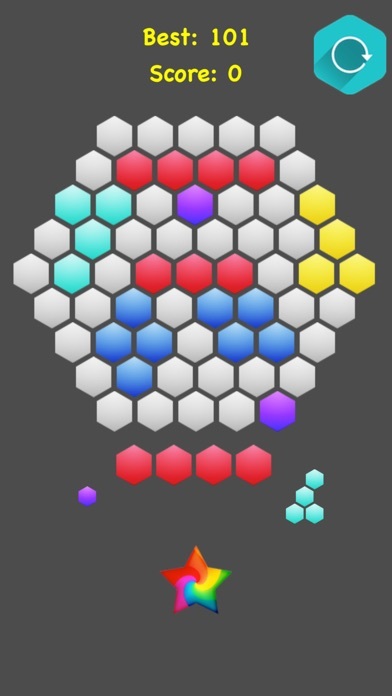 Fill all the grids with the matching colored blocks and enjoy this cool strategy game.